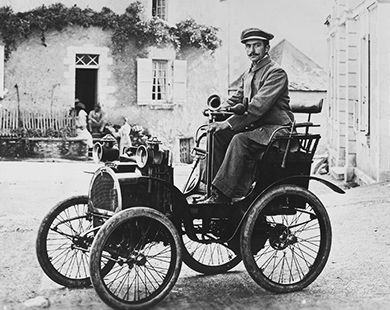 120 years ago, Louis Renault drove the first direct drive gearbox car up rue Lepic in Paris. 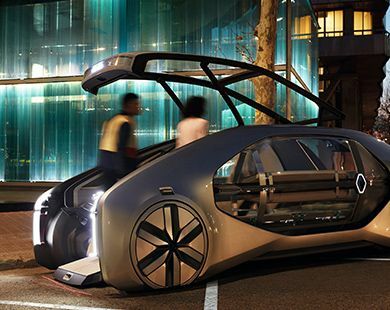 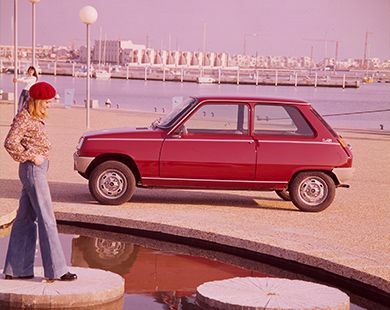 That moment put Renault at the heart of the transportation revolution. 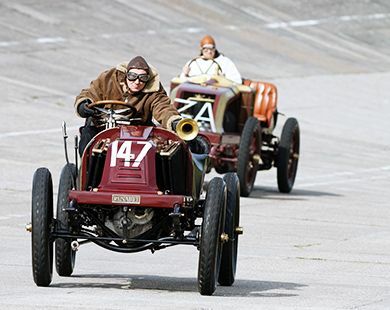 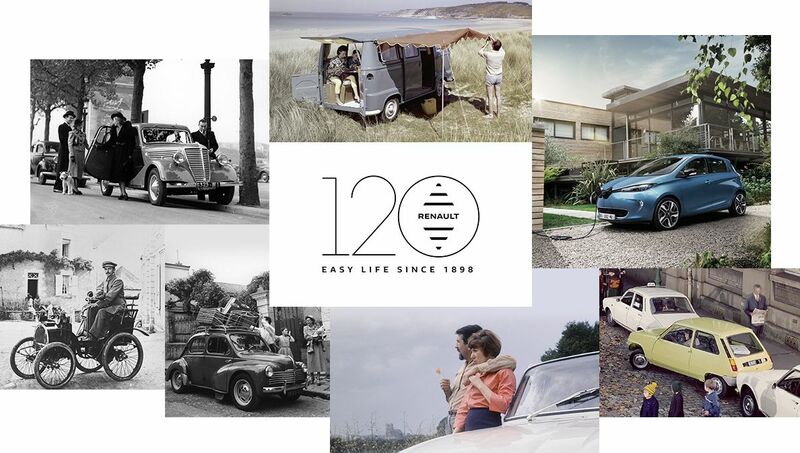 For five generations over the next 120 years, this passion would inspire us every day to grant people the freedom to enjoy an easy life behind the wheel. 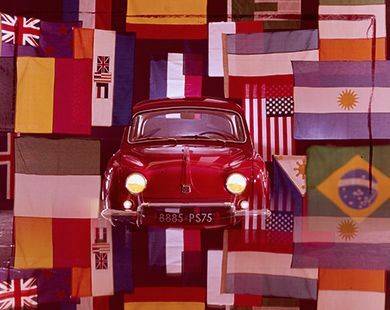 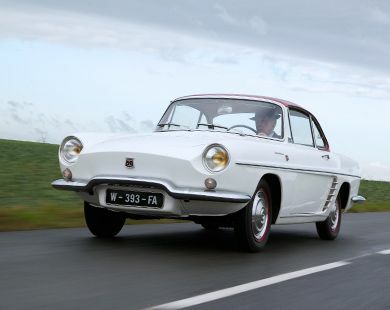 Throughout its history, Renault has developed affordable vehicles, gone along with, and anticipated the trends and changes of the automotive world.